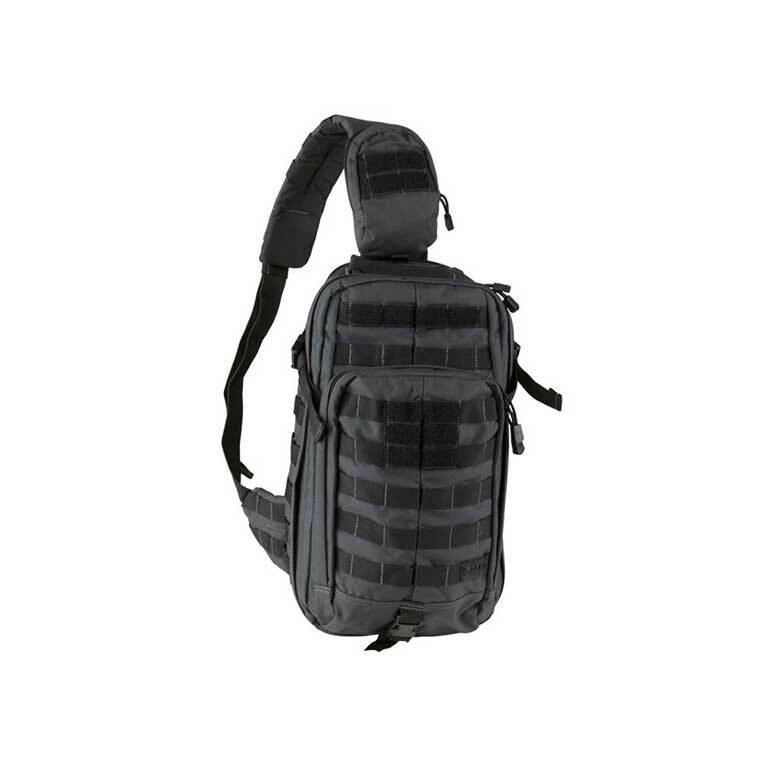 A covert pocket at the rear is TacTec System™ compatible and large enough for a sidearm, while an internal water bottle pocket includes a pass-through port for easy hydration. 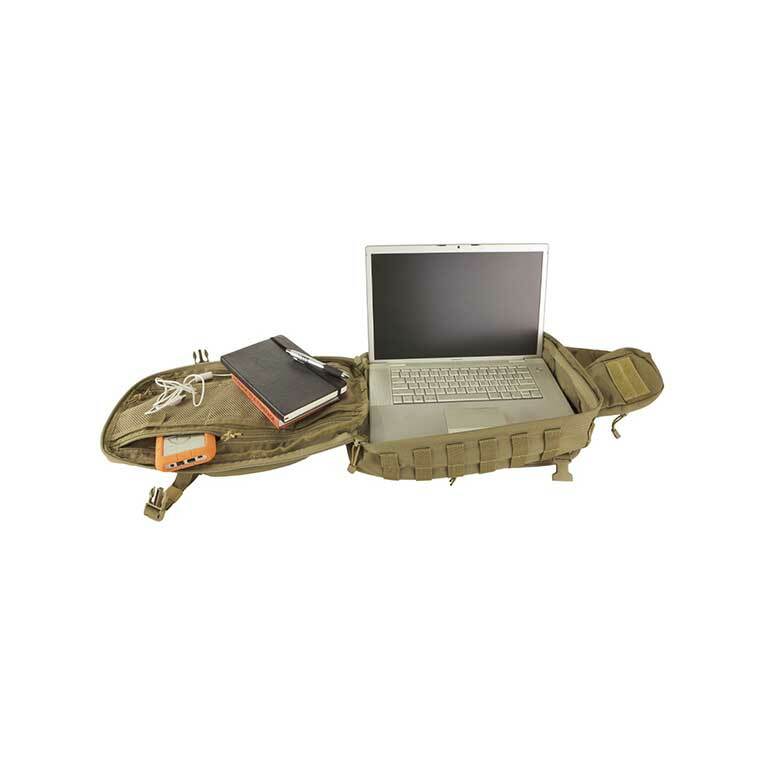 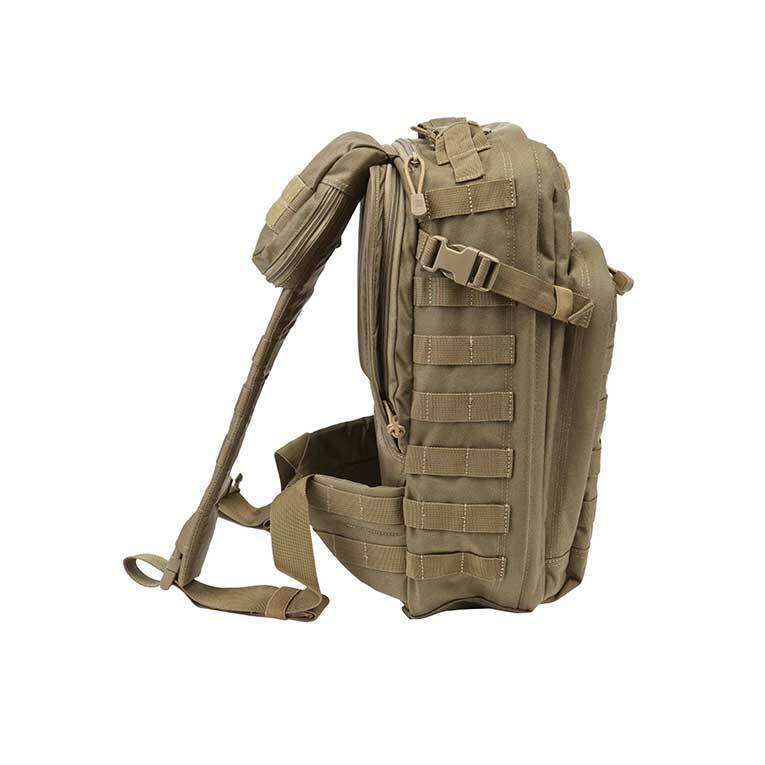 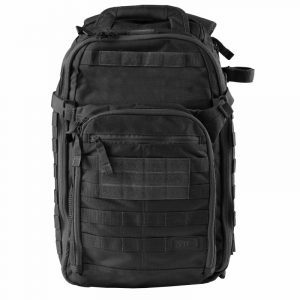 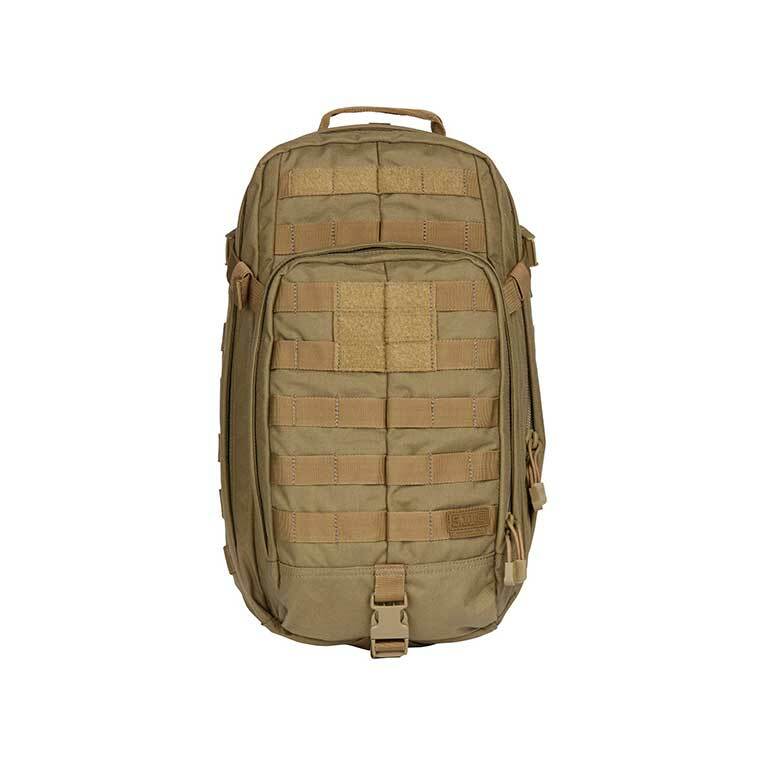 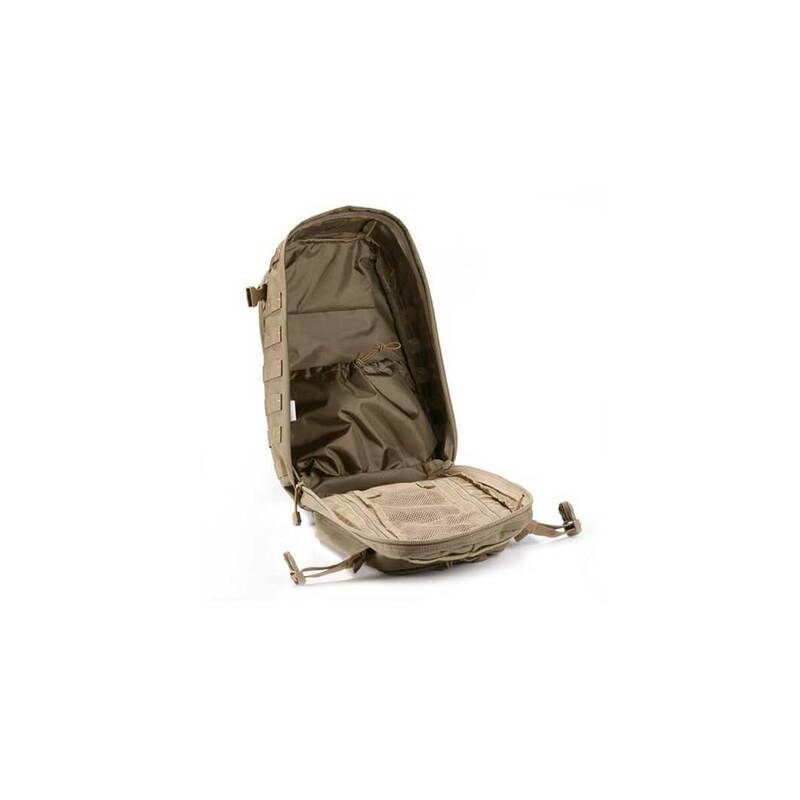 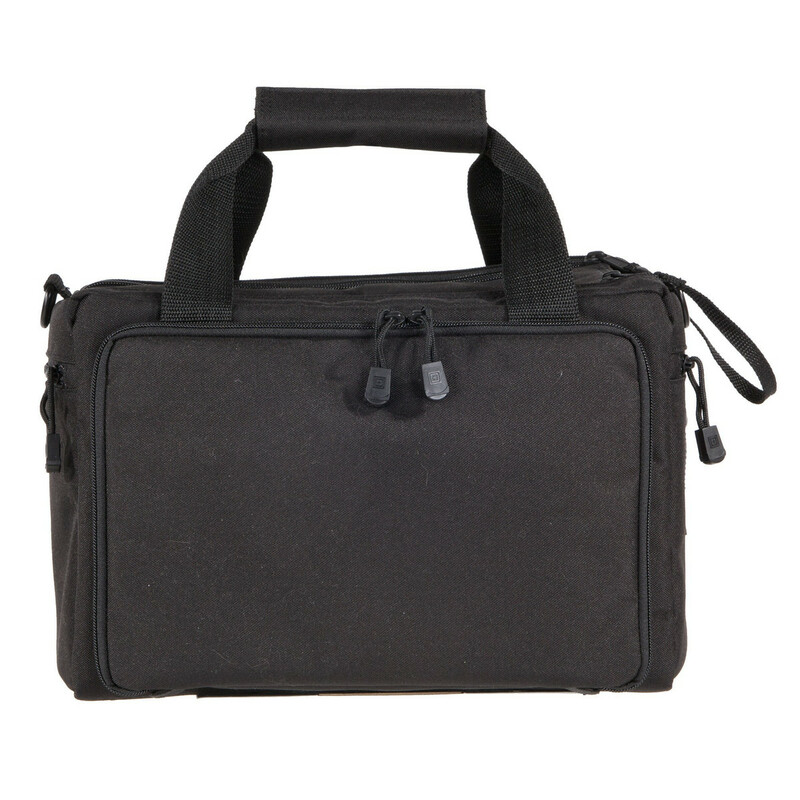 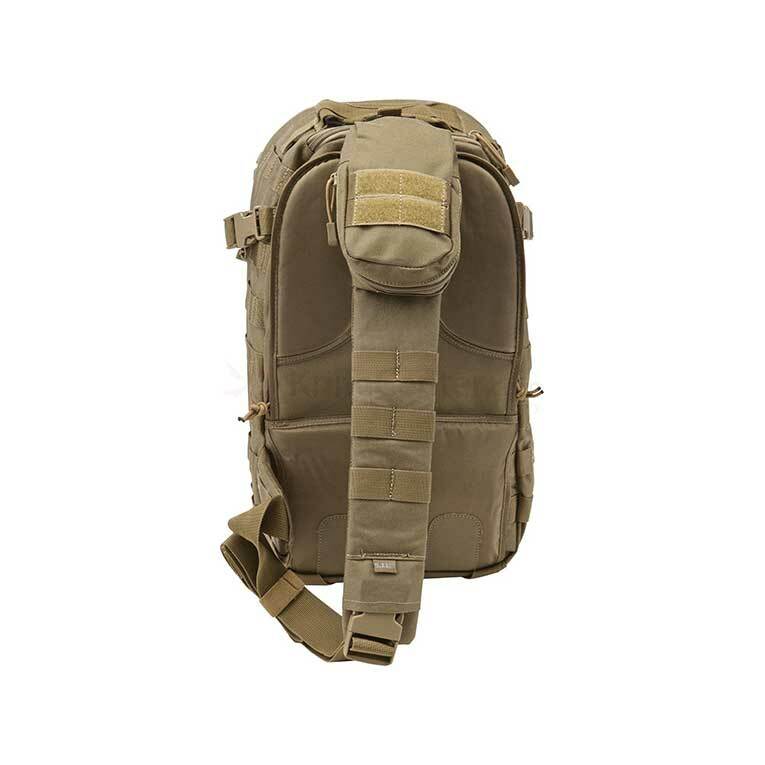 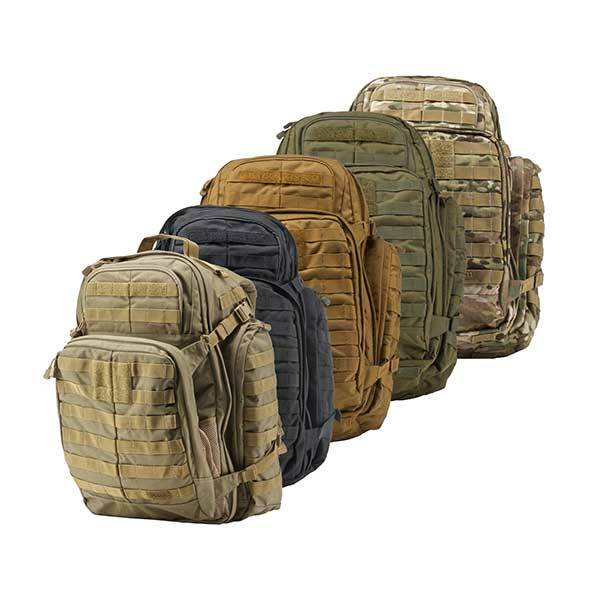 The interior storage area provides ample space and a variety of admin pockets for optimal organization, and an extensive MOLLE/SlickStick compatible web lining around the exterior allows you to build your storage structure from the ground up. 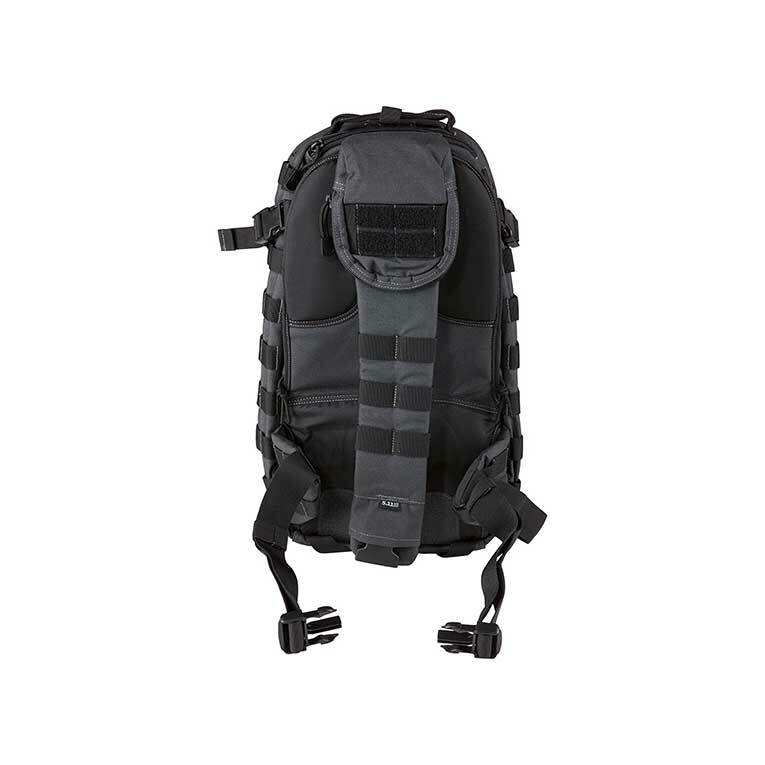 When you need to expand your storage capability for longer operations, the MOAB 10 comes equipped with the 5.11® Tier System, allowing you to integrate the MOAB with other RUSH series bags.